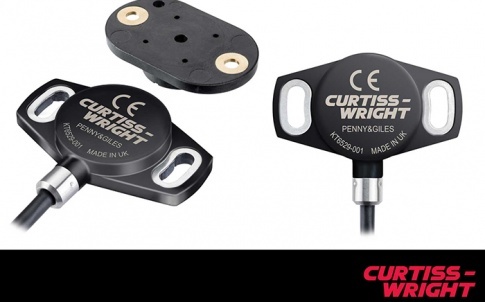 Curtiss-Wright’s Industrial division has launched the WM-554, a compact, lightweight and cost-effective electronic suspended pedal from the Williams Controls range. 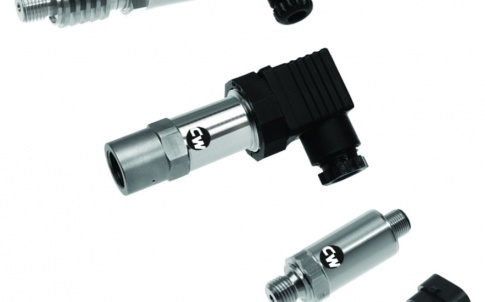 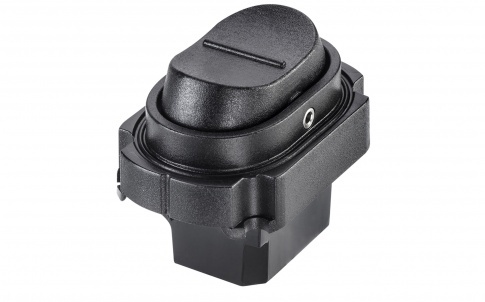 Featuring a non-contact, Hall-effect sensor that can be factory-programmed for dual analogue output (APS), the WM-554 suspended pedal provides smooth driver operation and is available with a standard pedal travel of 19 degrees. 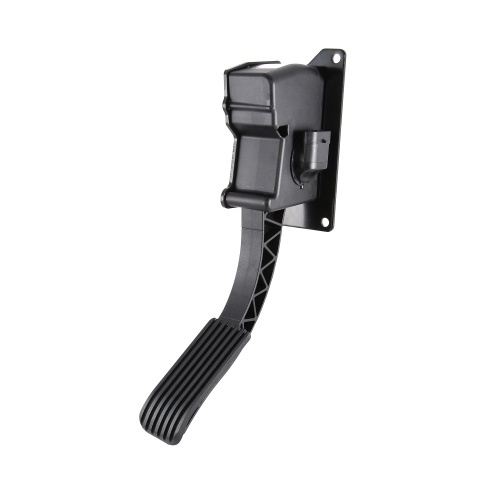 The WM-554’s lever arm and mounting bracket can be customized to assist installation and optimise driver ergonomics in the vehicle cab environment. 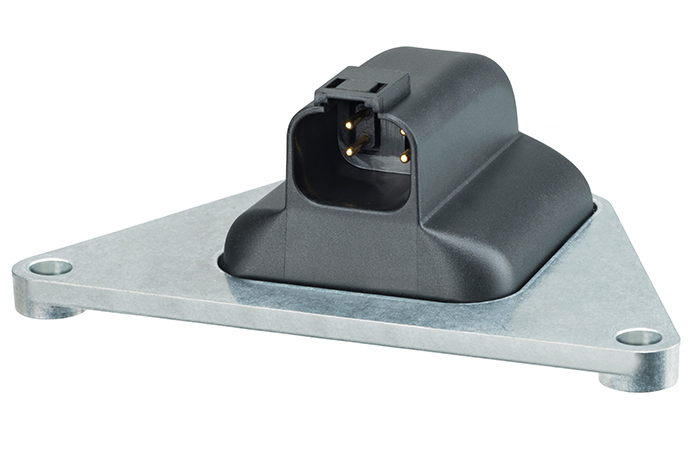 The WM-554 launches with a 5Vdc supply voltage, including electronics that are fully compliant with industry-standard electro-magnetic emission regulations (SAE J1113). 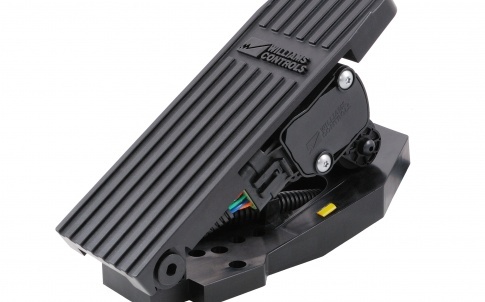 The new pedal assembly uses a corrosion resistant, coated steel mounting bracket and high-strength composite plastics for the body and pedal arm. 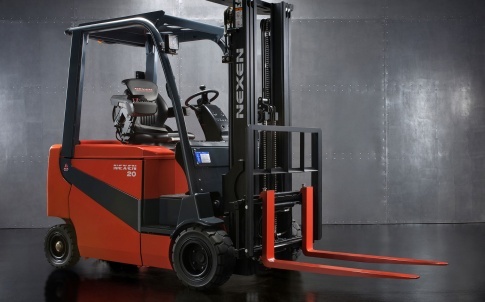 This creates a highly ruggedised and lightweight construction, making the WM-554 suitable for all industrial and commercial on- and off-highway vehicle applications, including medium-duty trucks and vans, buses, recreational ATVs, military and construction vehicles.